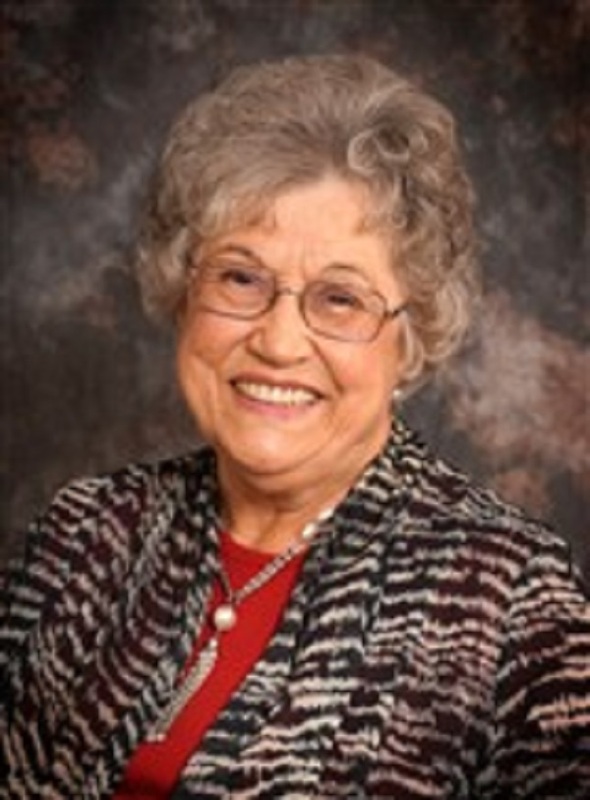 Lorraine Peoples has been celebrated for her professional accomplishments with The Lorraine Peoples Science Center at the Tesseract School, which was named in her honor. MESA, AZ, January 11, 2019 — Lorraine Peoples has been included in Marquis Who's Who. As in all Marquis Who's Who biographical volumes, individuals profiled are selected on the basis of current reference value. Factors such as position, noteworthy accomplishments, visibility, and prominence in a field are all taken into account during the selection process. With 55 years of practiced experience under her belt, Ms. Peoples currently serves as the founder, the president and an author with GloBooks Publishing LLC. A firm believer in the fact that people can learn to read at any age, she has conducted more than 150 reading workshops and book signings across the United States for such books as “You Can Teach Someone to Read, A How-To Book for Friends, Parents and Teachers: Step-by-Step Directions to Provide Anyone the Necessary Tools to Easily Teach Someone to Read.” Earlier in her career, Ms. Peoples obtained a plethora of expertise in education through Glick Elementary, Grant Elementary, Fisher Elementary School, Tesseract School and Phoenix Country Day School. An expert in her field, Ms. Peoples pursued an education at Drake University, earning a Bachelor of Science in elementary education. She continued her studies with a Master of Science in education, curriculum and instruction from Drake University. Following these accomplishments, she concluded her studies at Drake University, completing postgraduate coursework. Helping readers to advance through her publishing company, Ms. Peoples recently learned that her book was used in Liberia to teach people how to read. In order to remain aware of changes in the field, Ms. Peoples is affiliated with the National Education Association, the Arizona Education Association, the Association for Childhood Education International and the Association of Publishers for Special Sales. In addition to her books on reading, she has contributed her knowledge to a plethora of articles in professional journals. She has been celebrated for her professional accomplishments with The Lorraine Peoples Science Center at the Tesseract School, which was named in her honor. Looking toward the future, Ms. Peoples intends to continue helping others learn to read no matter their age.